The following blog post was co-written by Eliot Fishman and Colin Reusch. Fishman is Senior Director of Health Policy at Families USA, a leading national voice for health care consumers dedicated to the achievement of high-quality, affordable health care and improved health for all. Reusch is Director of Policy at the Children’s Dental Health Project, a policy institute advancing solutions so all children achieve oral health. The United States has made strong progress on health coverage for children over the last several decades. While we continue to celebrate a 10-year extension of funding for the Children’s Health Insurance Program (CHIP), children’s and health advocates have been on high alert for other threats to the progress we’ve made. Last February, the Children’s Dental Health Project (CDHP) led the dental community in urging Senate leadership to preserve oral health coverage for children and their parents. Since then, CDHP and Families USA have worked closely with state and national partners to push back against repeated proposals from Congress and the administration that would leave tens of millions of Americans uninsured and place millions more at risk of losing access to oral health care. Children and families are vulnerable to changes states are making through Medicaid's waiver process. Today, Medicaid faces unique threats, and these threats are happening largely below the radar screen. So far, we have succeeded in averting multiple attempts to erode Medicaid as we know it through federal legislation, but efforts to undermine coverage continue through legally questionable regulatory actions and destructive Medicaid waivers. For the remainder of 2018, major legislative cuts to Medicaid appear unlikely. However, President Trump’s support for massive cuts to the Medicaid program continues, and administration officials are eager to “greenlight” state proposals that could harm children, families, and their oral health through the Section 1115 demonstration waiver process. A number of these waivers have already been approved, and advocates should be prepared on the lookout for similar proposals in their own states. Medicaid section 1115 demonstration waivers have a long and distinguished history. 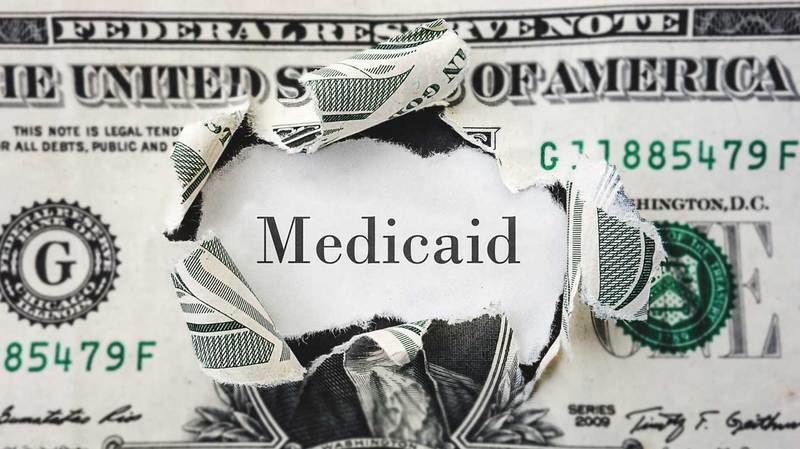 Their statutory purpose—and legal limitation—is to allow state Medicaid programs to test new approaches that are “likely to assist in promoting the objectives of the program,” namely expanding coverage and access to care for vulnerable populations. For example, California utilized a Medicaid waiver to develop its Dental Transformation Initiative, which is aimed at improving access, managing children’s risk factors for tooth decay and testing local oral health care delivery pilot projects to better meet children’s unique needs. Using Medicaid waivers for this kind of innovation is particularly meaningful to the oral health of low-wage individuals and families for whom the traditional oral health care system has not always worked. Several states have been approved to use “lockout” periods in which otherwise eligible people cannot get Medicaid as a penalty to enforce other waiver requirements. However, the administration is now encouraging states to use Medicaid waivers in ways that can be punitive for children and families, threatening to cut back Medicaid coverage using executive action when these efforts failed in Congress. Families USA has been closely tracking recent state Medicaid waiver proposals and approvals. The specifics of each proposal are available through an interactive web-based resource. Both of our organizations are strongly opposed to the legally questionable approval of policies that run counter to the intent of the Medicaid program. As Families USA’s latest fact sheet points out, this trend could make oral health care more difficult for both adults and children to access. Such obstacles to coverage and care come in the form of both administrative barriers — making it more complicated to navigate the Medicaid system — and financial barriers that would place unnecessary strain on low-wage families. Burdensome reporting requirements: In addition to imposing work or community engagement requirements, states like Kentucky have sought to further risk health care access for low-wage workers by making them frequently prove their employment or job search status — and locking them out of coverage if they miss a reporting deadline. Such requirements create unnecessary paperwork for both workers and state agencies. Contrary to Medicaid’s purpose, they seem aimed more at cutting coverage than improving the health and well-being of families. Lockouts: Several states have been approved to use “lockout” periods in which otherwise eligible people cannot get Medicaid as a penalty to enforce other waiver requirements. Lockout periods have now been approved to enforce premiums; work requirements; deadlines to submit paperwork to stay on Medicaid every year; and requirements to report changes in income or employment status. Under such lockouts, beneficiaries are disenrolled from coverage and barred from re-enrolling, even if they can subsequently pay their premiums or meet their work requirements within the lock-out period. Time limits on coverage: Kansas, Wisconsin and Utah have proposed arbitrarily limiting how long certain individuals can receive Medicaid coverage. Sadly, they are doing so under the guise of encouraging employment and financial stability. However, research shows that Medicaid coverage actually improves families’ financial stability, a factor important to children’s health and well-being. Work requirements: Arkansas, Indiana, and Kentucky have received approval for waivers that would impose work requirements on people enrolled in Medicaid. Other states, like Alabama, are proposing to place these requirements on parents with incomes of 18% or less of the federal poverty level (about $312 a month for a family of three), excluding virtually all employed people. These policies will pull coverage from many workers who can’t navigate new paperwork requirements around documenting their job status. This is a strong indication that the policy’s aim is not to encourage work at all but rather to eliminate coverage for low-wage individuals. This waiver trend fails to recognize that health coverage and good oral health improve employment opportunities. Additional premiums or co-payments: States already have the ability to impose premiums on certain adults who are enrolled in Medicaid but a waiver is typically required to do so for people making less than 150% of the federal poverty level. Even small premiums or co-pay fees can have a negative impact on enrollment and access to care for adults and children. We know that when parents and caregivers have access to affordable health and dental coverage, children are more likely to get the care they need to stay healthy. Elimination of retroactive eligibility: Medicaid is the only type of health insurance that requires annual re-certifications of eligibility and, as a result, enrollees sometimes fall off of coverage and then re-apply within a few months. Retroactive coverage is an important safeguard that ensures people can get needed care during brief gaps in coverage. However, a number of states are seeking to waive this protection, which could discourage parents and children from getting the care they need. Advocates can find more detailed information on Families USA’s website, including proposed state waivers and their components as well as how waivers may impact oral health. 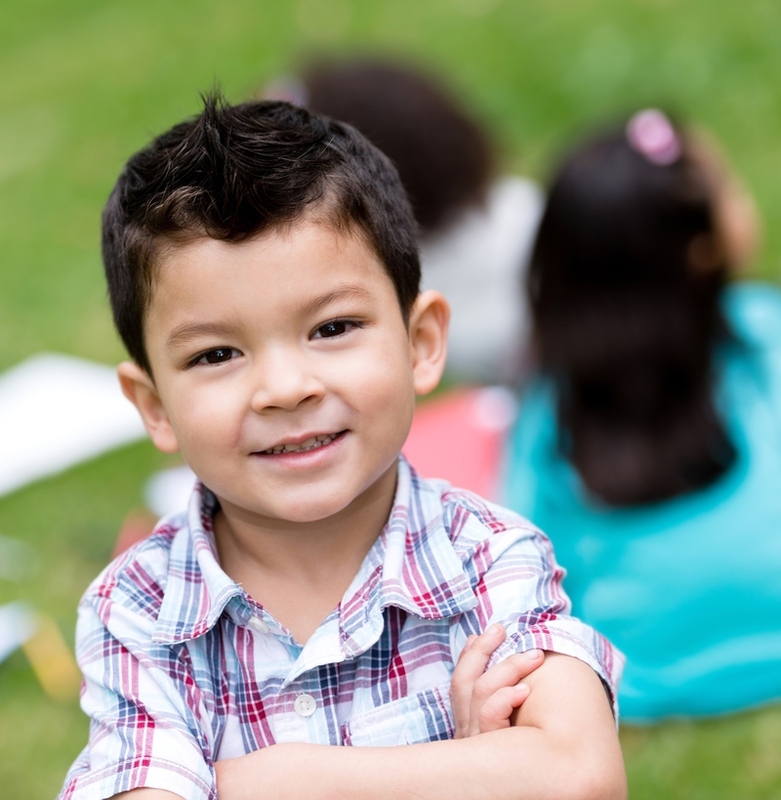 Earlier this month, CDHP and Families USA joined more than 40 other child health, medical, and health policy organizations on a letter to Alex Azar, secretary of the U.S. Department of Health and Human Services. We expressed our collective concern that these Medicaid proposals puts both the health and economic well-being of children and families at risk. We also support legal challenges to whether these waivers are consistent with the statutory requirement that Medicaid demonstrations promote the objectives of the Medicaid program. Lockouts, work requirements and other aspects of this new waiver trend are clearly at odds with the reasons why President Lyndon Johnson signed Medicaid into law 53 years ago.